Testimonials: "Very Humble and Encouraging. Learn a Lot and an Eye-opener." 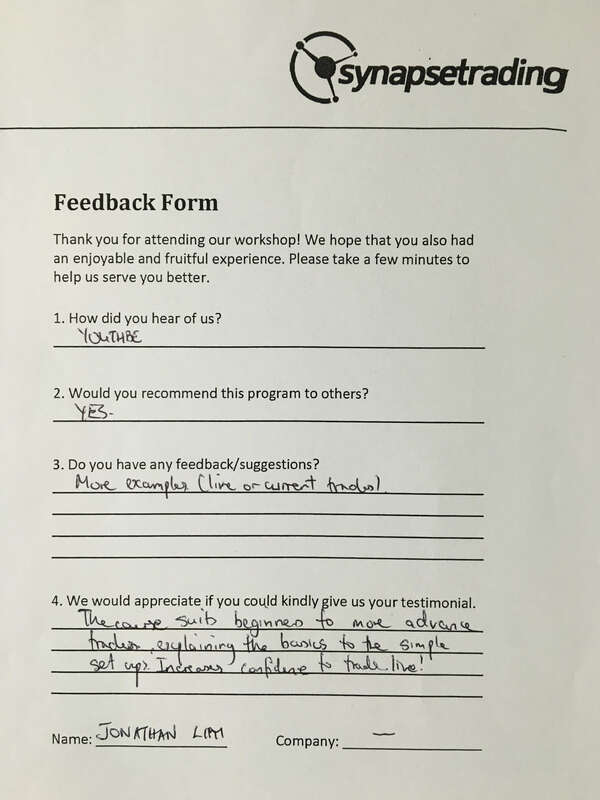 Testimonials: "Definitely Worth Every Cent that I Paid for the Workshop"
Testimonial: "Good coverage of topics, Good Pace"
Testimonials: "Attend the Course to Learn a Tried and Tested System"